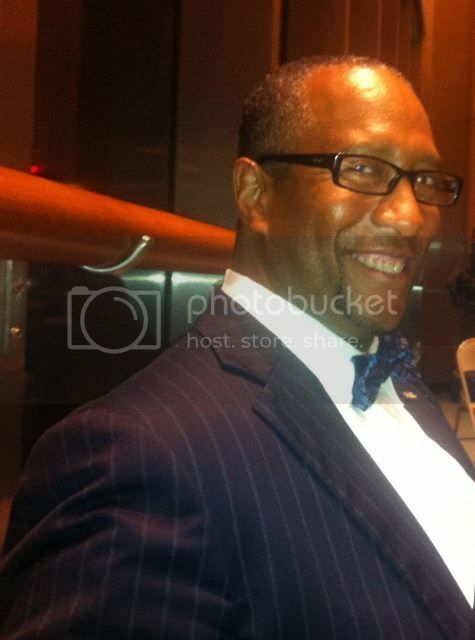 Today we are pleased to spotlight the accomplishments and thoughts of Darryl Lester, a Black Philanthropy Month 2013 (BPM 2013) Honorary Ambassador. Lester currently serves as Assistant Director of the African American Cultural Center at North Carolina State University in Raleigh. Principal of HindSight Consulting, Inc., Lester is widely known as the social innovator who, more than a decade ago, began promoting giving circles as a vehicle for cultivating diverse philanthropic leadership. His work would eventually lead to the founding of Community Investment Network (CIN), one of the architects of the BPM 2013 campaign. He shared more of his story and thinking on philanthropy in his responses to questions from our “Of Dreams and Mountaintops” interview series. Black philanthropy is the survival spirit of our ancestors coupled with a nickel and prayer propelled by the willingness to make Black communities and Black neighborhoods better than when we inherited them, by investing our individual and collective time, talent and treasure. America still promotes this intentional and unintentional mis-education. My mountaintop achievement was the creation of the Community Investment Network in partnership with many talented young adult African Americans in the American South. Visit BlackPhilanthropyMonth.com, to learn how you can get involved.